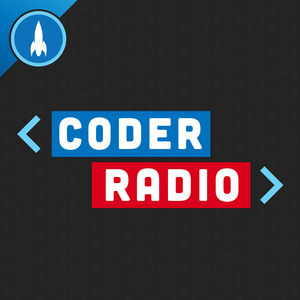 We found 10 episodes of Coder Radio with the tag “microsoft”. We join the fight between Apple and Spotify, and debate the meaning of 'fair play' in the App Store and the browser wars. The guys discuss the real last bastion of scratch your own itch, and debate the merits of recent C# functional programing fads that are transforming the language.